If you have career aspirations to become an Executive PA, we are offering the CPD Accredited Executive PA Course in Ireland. This course is based in Dublin and has been accredited by the CPD Standards Institute. The course is taught by experienced professionals within the industry that have welcomed attendees from high profile organisations such as the likes of Deutsche Bank, Danone, the United Nations, the European Investment Bank and many more. The objectives of the course focus on providing the participants a greater understanding of how to maximise their professional career development. The course aims to fine tune the advanced PA skills and to enhance strong executive level managerial soft skills, both of which are required at the executive level. This course has received full accreditation from the CPD Standards Institute who are involved with accrediting an array of professional development training programmes. This course gains accreditation from the CPD Standards due to the training programmes real ability to increase career potential and develop real workplace skills. Upon completion of the course, each learner will be awarded with an Executive PA Certificate. Those who wish to increase their employability with an attractive qualification and make their CV stand out. Employees wishing to change career direction and are seeking a well-respected qualification to help them in their career move. The training for this course is concentrated in interactive sessions allowing an encouraging environment for participants to get involved and develop relevant skills practically. The exercises incorporated into these workshops will be wide ranging to tap into a range of skills that need to be enhanced. 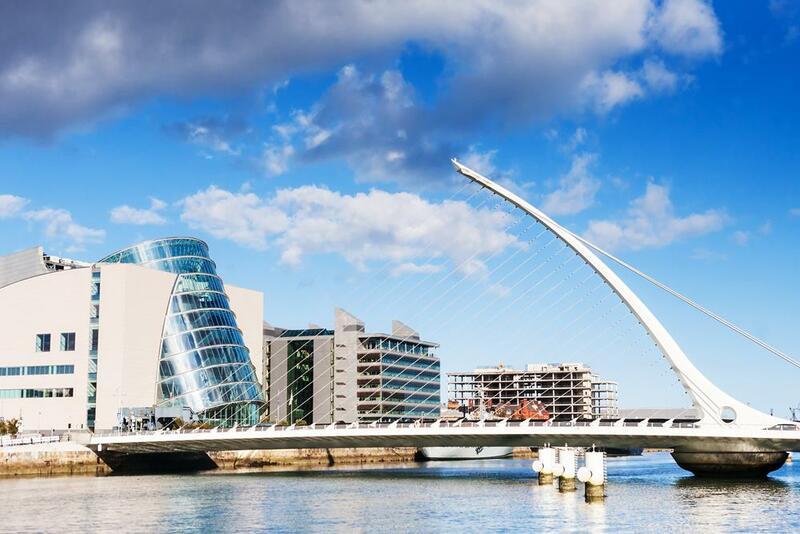 Fill out your details to find out more about Executive PA Course in Dublin .